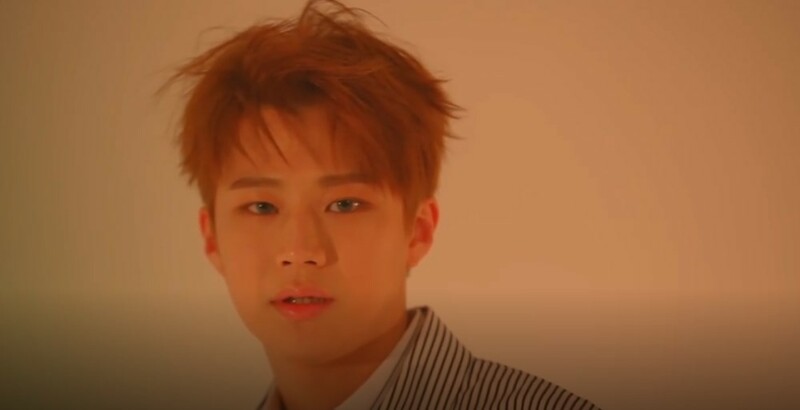 UNB's Marco is the next member in 'Boyhood' album trailers. In his take on the 'boyhood' theme, Marco drinks a bottle of milk and takes a break in the restroom. His fellow members Kijung took an innocent side, Ji Han Sol was a bad boy, and Daewon loved his fruit.